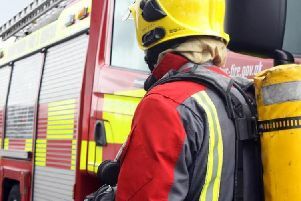 A horse had to be rescued by firefighters when it became stuck in mud in Killamarsh. The incident happened ta Boiley Lane at 8.38am on Friday, February 6. The animal was released be firefighters and the RSPCA were requested to attend.